One of my favourite hotels – The Fairmont Jasper Park Lodge – is always giving people more reasons to love it. The dog lover in me especially loves this: Each May for the last few years, the Fairmont JPL “goes to the dogs” with its Dog Days of May long weekend event (May 20-22, 2017)! From the JPL’s site: Enjoy the fresh mountain air, quality time with your four-legged companion and planned events and activities that will make for a great getaway for everyone! I’ve wanted to go the last few years but with planning the Edmonton International Cat Festival around the same timeframe, it never worked out. Since the fest is taking a break this year, I’m finally able to check out this awesome event with Olive and Artie and I hope to see you there too! A glimpse of the Dog Days of May. The Dog Days of May runs May 20-22, 2017. And of course, the perks of being situated in the largest national park in the Canadian Rockies on the beautiful Fairmont Jasper Park Lodge grounds! Happy Dog Days of May attendee! Rates for the Dog Days of May start from $534 per person based on double occupancy in a Fairmont Room. I’m happy to offer a 10% off discount code you can use for your booking too! 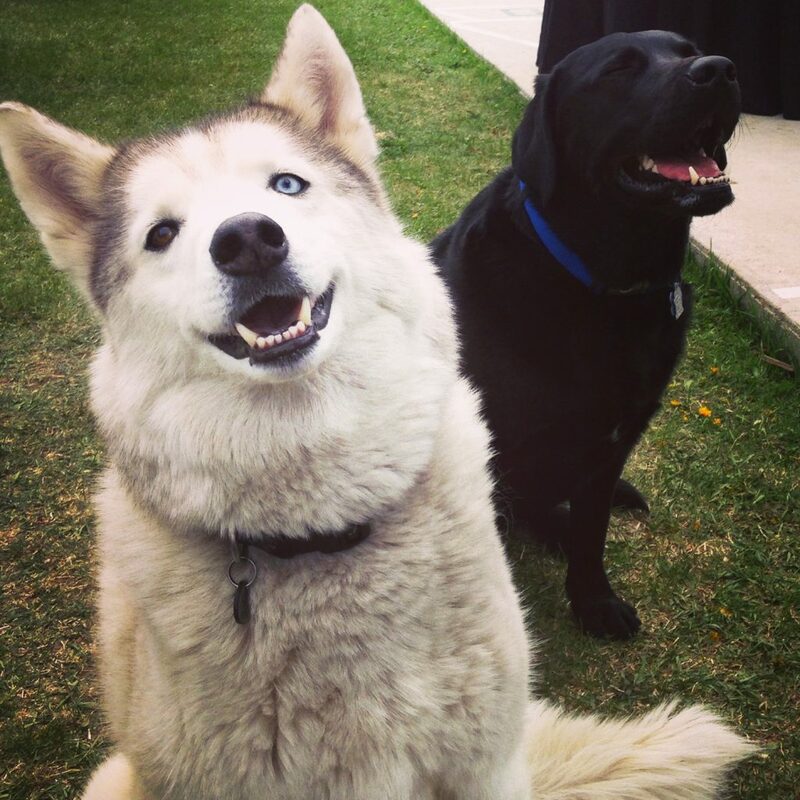 The Fairmont Hotels & Resorts have always been pet-friendly (most locations have their own canine ambassadors! In Edmonton, there’s sweet Smudge at the Fairmont Mac). 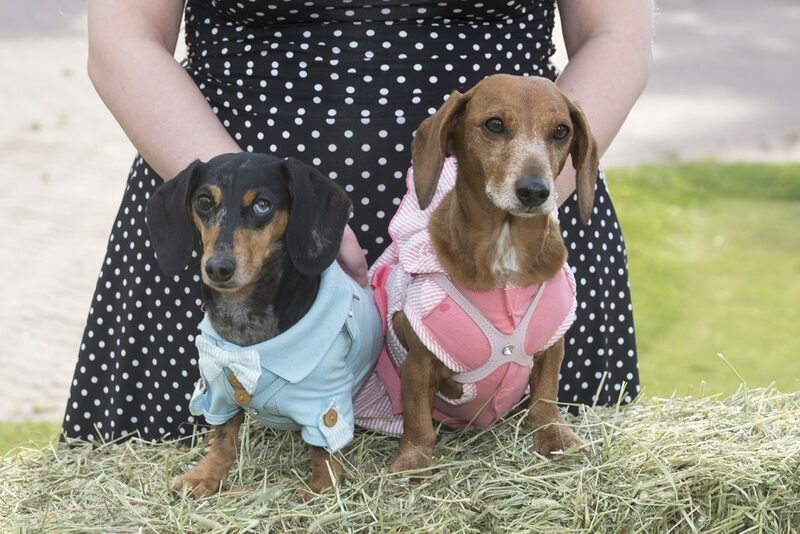 The Dog Days of May event was created primarily to build awareness that the hotel is an incredibly dog-friendly one and a portion of their pet fees actually raise money for the Hinton SPCA and Jasper Vet. Aside from that, the Fairmont Jasper Park Lodge understands people treat their pets like their children, and they really are an extended part of their family, so when you’re planning your family trips for the long weekend, why shouldn’t you be able to plan something special for your dogs too? You don’t have to dress up your dog but some certainly do lol! I’m really excited to see what all the woof is about (hehe), so I hope to see you at the Dog Days of May! The package might seem a bit pricy, but works out to around $500 per night for a couple (+ their fur pets), that also includes the group meals and activities. Factoring in all of the events + activities, I think that’s pretty well-priced! Check out the Dog Days of May promotional video and mark your calendar for a long weekend of pampering – for you and your fur babies! 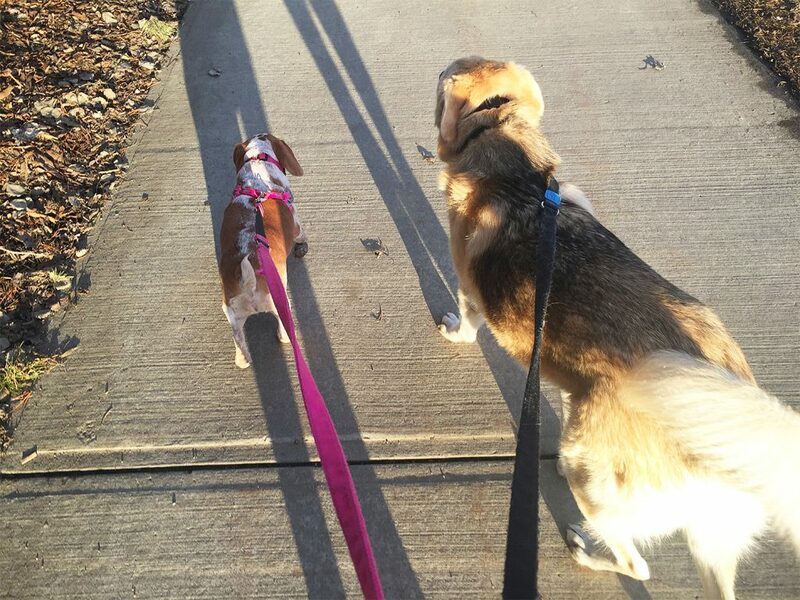 Looking forward to all the dog walks at Dog Days of May!